We are happy and proud to be serving the Southern Coast of Oregon once again. Our team is made up of locals who were raised in Brookings, Oregon and are proud to call this beautiful place home. Here at South Coast Dispensaries and More we pride ourselves in our customer service. "FROM PEOPLE TO PETS, FROM MEDICAL TO REC, WE HAVE YOU COVERED." 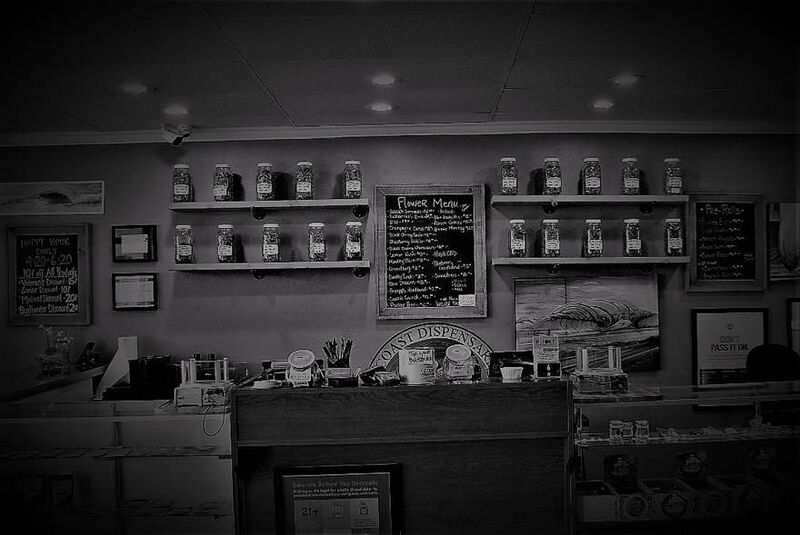 South Coast Dispensaries and More is located in southern Curry county, about 6.5 miles from the California border, sandwiched between the majestic redwoods to the south in Del Norte county and the rolling Oregon dunes to the north in Coos county. 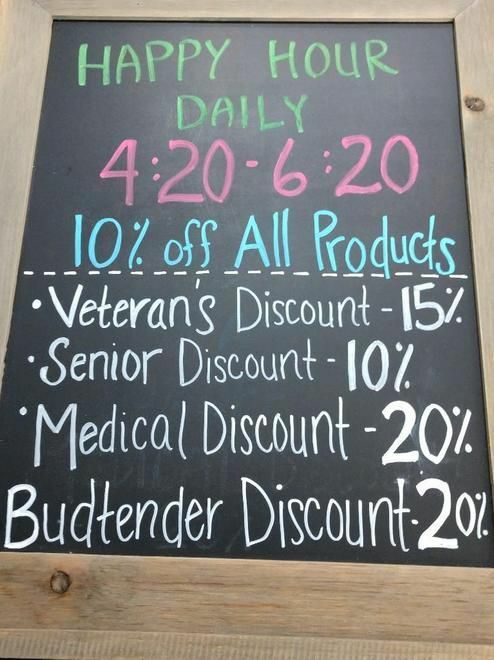 Here at South Coast Dispensaries and More we carry a wide range of products from various vendors. Our flower comes from Phantom Farms, Oregon Greens, Apollo Grown and Prospect Gardens. We have a great selection of concentrates from White Label Extracts, Ardvark Extracts, Eco Dabs, Select Oil and Gron. Our edibles are great tasting products from the imagination's of Gron Artisan Chocolates and Lunch Box alchemy with more to come soon. We also carry a wide variety of CBD products for People and pets. We hope to see you soon and are able to share some of our knowledge and great products with you.